Mad Mattr review coming soon! We absolutely can't wait to let you know how this stuff works! My kids love to build and mold things with their hands! Our Mad Mattr is on the way! Click here to Get yours and let us know what you think! 3 Tips for Saving Money on Kids' Clothing and Reducing Laundry Headaches! 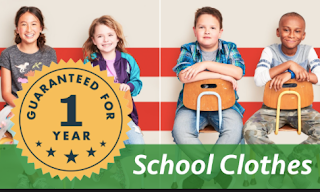 Over the years I've found lots of great ways to save on our kids' clothing and ways to make dressing them easier. Here are a few of my favorites. 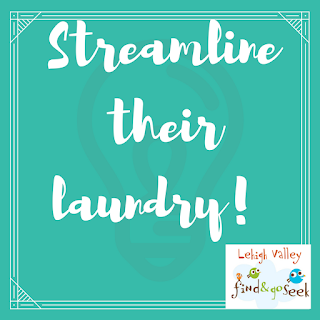 Streamlining your kids clothing is an awesome way to both make laundry simpler and make dressing them easier is HUGE. 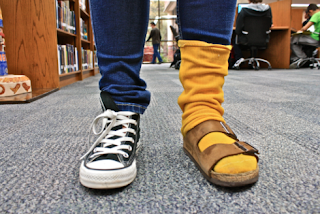 Start with Socks. 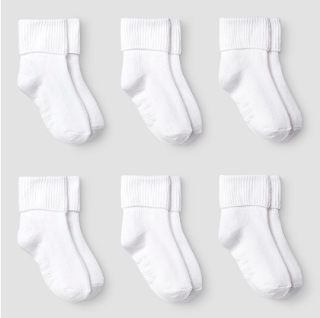 One kid got bobby socks, one got crew and another kid got sport socks - all in white. 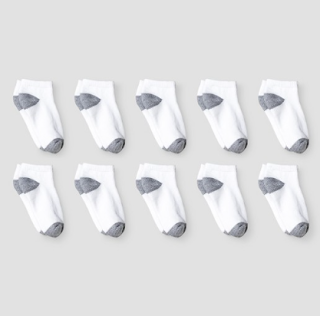 This means no more matching because all the socks MATCH EACH OTHER! Plus white socks match every outfit. 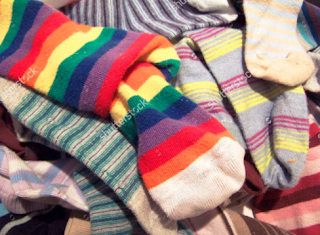 Beware, it is actually hard sometimes to find sock packs that match these criteria. The Sock makers don't seem to like selling socks that all match each other - Theory: This is so we keep buying ALL the socks... because they never match. Next, eliminate the items from their wardrobe that never seem to match anything when you try to create outfits. Kids will be better able to dress themselves if their clothing items easily match each other! This makes your mornings easier if you don't need to micro manage what they choose to wear and created more options to create easily matched outfits out of their clothing. But the BEST tip by far that I've found (especially if you have multiple kids of the same gender like I do) is to buy things that LAST! I am 100% willing to pay a bit more for something if it means I won't need to buy it again for the next 2 kids. Buying something once and using it three times is pretty easy math. From the time I was pregnant I was picky with the my kids' clothing. I have always been drawn to solids, simple stripes and polka dots and I rarely (if ever) allow my kids to wear clothing items with text, slogans or phrases on them. Solid colors and simple patterns are just easier to match with everything (see streamlining tip) and when these come along with great quality I am SOLD. These staple items make it simple to dress the kids no matter what is clean (I admittedly am not so good on keeping up with laundry). So when I learned about Primary.com I wished creating this company was my idea because I can't remember how many times I wanted solid color or simple clothing items that just couldn't be found in stores! 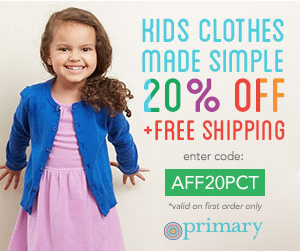 Primary.com sells only solid color clothing items with "no logos, no slogans, no sequins". 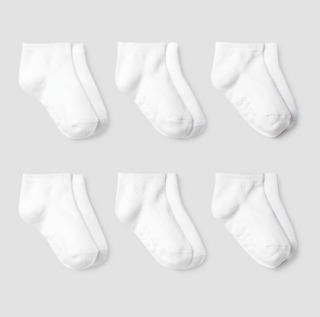 Just really simple solid kids apparel and many of their items are even gender neutral - making them easy to hand down for boys to girls and girls to boys. After seeing a friend's daughter wear some dresses from Primary.com a few different times I was intrigued to check out the brand. The colors on their items were bright and bold and the fabric always felt think and durable. I saw that some of their popular shirts were on sale one day I clicked over to explore the pricing and stumbled across a coupon code which really cut my cost down. 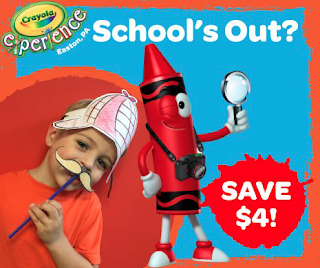 Click here for your personal discount code (look at the banner in the top of the page!)! Some other brands we've been really happy with over the years are Crazy 8, Gymboree, and Janie and Jack. 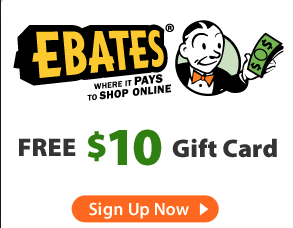 Keep an eye out for some awesome coupon codes. 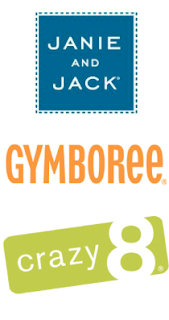 Gymboree and Crazy 8 often offer 40% off their ENTIRE store which really can get you some killer deals. We hope these tips help you make your life a bit easier and save you some moolah! Looking for more deals? 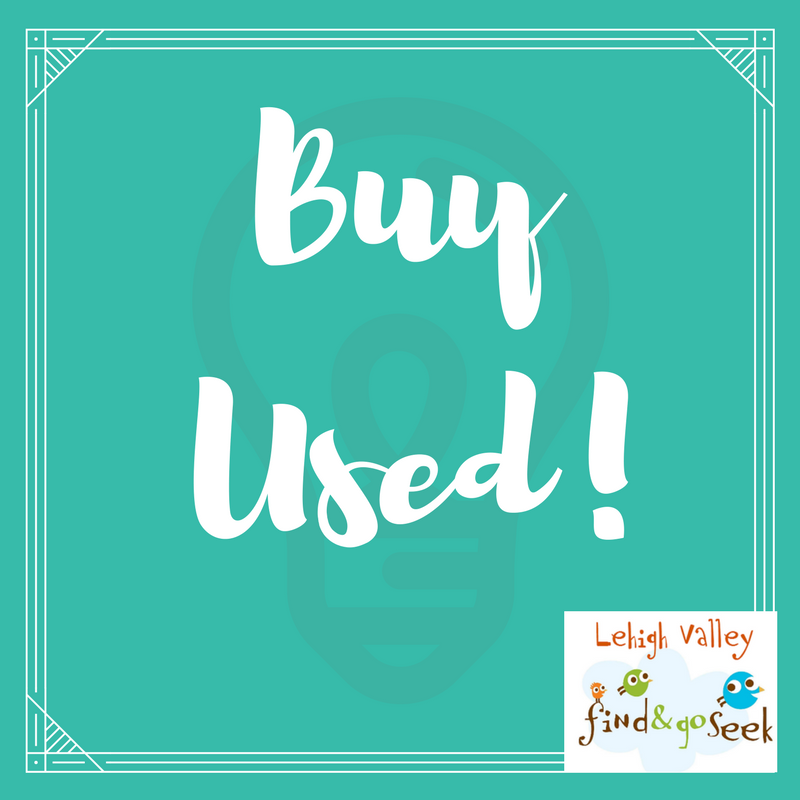 Join our Lehigh Valley Find and Go Seek Parent Forum and check out our Deals and Steals album for up to date coupon codes and promotions! 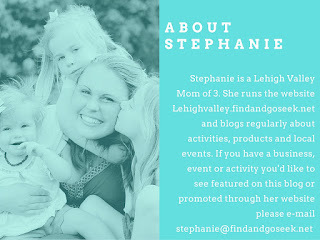 lehighvalley.findandgoseek.net only exists because of hours upon hours of work that comes directly from the heart of a mom who wants to make the Lehigh Valley a better place to raise your family. 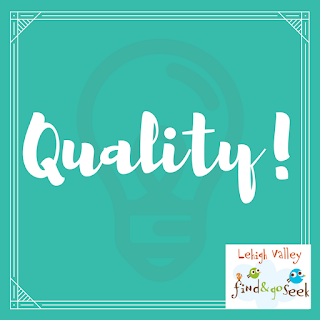 Because of our effort we publish a resource that makes your life as a parent easier, makes the Lehigh Valley more welcoming to a family new to the area and helps make the Lehigh Valley a more vibrant and engaging place for families to grow and live. In order to make it possible to continue doing this we must find ways to generate income from our work. 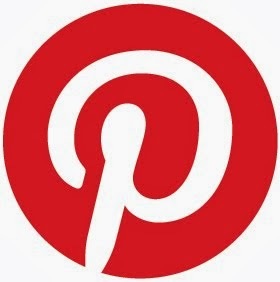 At times you will see posts from sponsors who pay us a fee to help them spread the word about their business or event. All opinions expressed are 100% our own, products reviewed in this blog have been provided at no charge to us in exchange for our unbiased honest review. This article contains affiliate links from businesses that give us a very small portion of your purchase should you decide to purchase from any of our links. Barters and fees that we receive from our sponsors and affiliates help make the website the best it can possibly be, they put food on our family's table and allow us to keep doing what we do! By patronizing the businesses who support us and by choosing to opt in to offers we share you keep lehighvalley.findandgoseek.net alive - making it possible for us to continue to provide information and engaging content for years to come. Without you and without our valued sponsors the website could not continue to operate. We love all of our LVFGS Families and thank you for your support. 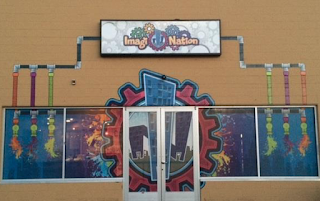 A new Space for Imagi-Nation! Imago-Nation is the Lehigh Valley's coolest new attraction for kids! 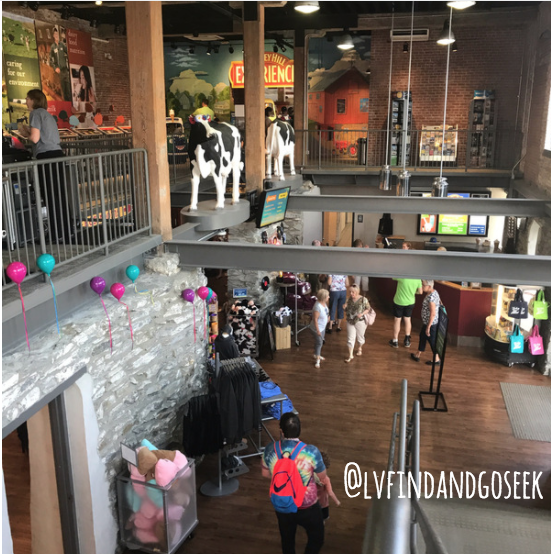 Their indoor children's space is 100% hands on and interactive! Many people have compared the space to Philadelphia's Please Touch Museum. 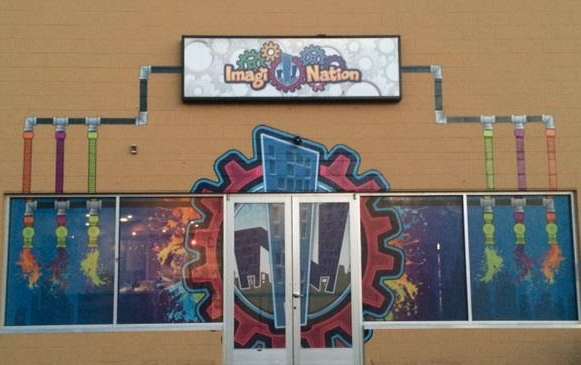 Imagi-Nation brings many of the similar elements of a classic children's museum to the Lehigh Valley! My kids loved the grocery space! The shopped and "checked" and play in there for the most time of all the rooms. We even worked on some adding and subtraction skills using the cash register while we were there! I nearly had to forcibly remove the children from this room when it was time to leave! 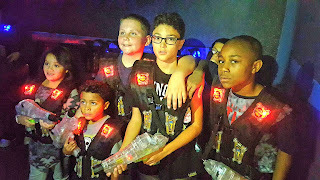 Imagi Nation is located right in Dorney Park's back yard and makes an excellent indoor activity to check out when the weather isn't ideal for being outside. This space in impeccably maintained. The facility is clean and bright and offers children easy access to all of the materials. 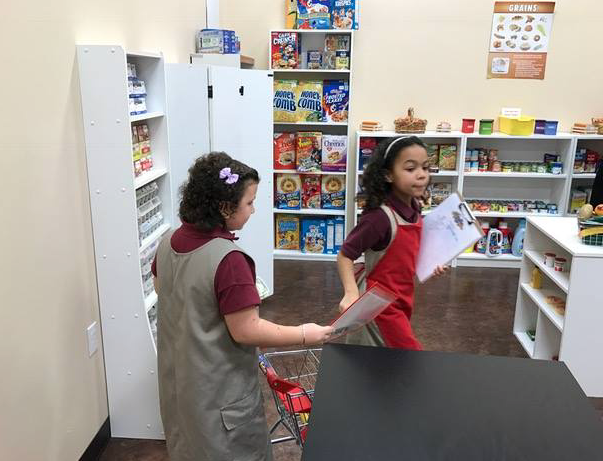 The staff takes care to clean up and reset the place spaces so each child feels as if they are entering a space that has been set up just for them. They do ask that you take care to clean up as you go to help make sure others can enjoy their visit as well. Bathrooms and a changing table are available to guests. Children of all ages will enjoy their visit for different reasons, Imagi Nation has made it possible for older children to move through the different rooms and complete tasks to earn "biznis bucks" which they cash in or bank for a future visit before they leave. 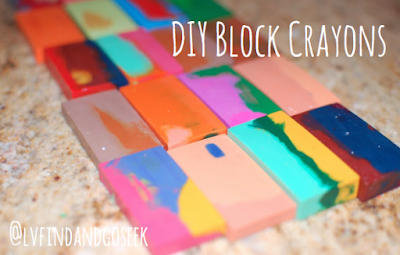 Younger children will simply love playing in the spaces and manipulating the materials. Choose a time. Please double check on their Facebook page for any changes in their schedule due to parties or other special events. 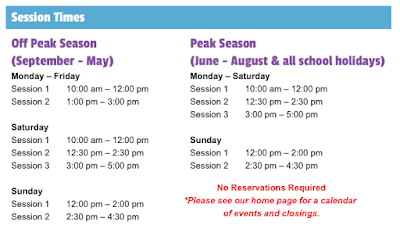 Need more details? Just click here to visit to their website and find what you need! Imagi Nation is a space our area has needed for years. It is climate controlled which is huge for both summer and winter escapes from the weather. 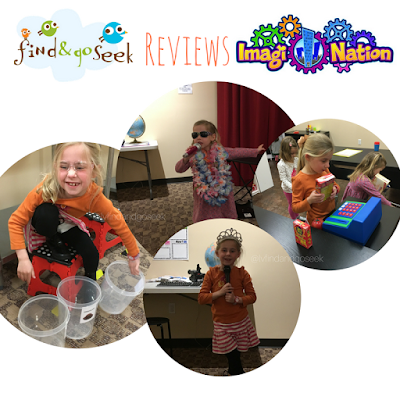 I found Imagi Nation to be a great place to re-connect with my kids in the midst of our crazy lives and really be able to sit down and play with and focus on them. The owners have done an excellent job executing a plan to create a great local place for kids to play and create. I'm thoroughly impressed by the cleanliness of the space, their attention to detail in placing materials back before a new session begins and their dedication to provide an environment that allows children to be autonomous and lead their own play. Our children are constantly asking about going back since our most recent visit. 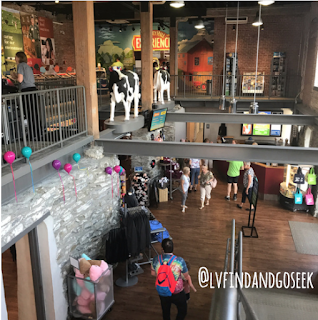 Imagi Nation is absolutely worth a visit for you are a Lehigh Valley native or just visiting and looking for something for the kids to do! The TV studio is set up for the budding drama star or newscaster. a large scale desk is all ready for kids to come read prompts from the news or put on a show for all the world to see! The mail station is adorable and was also a favorite when we visited Imagi Nation! 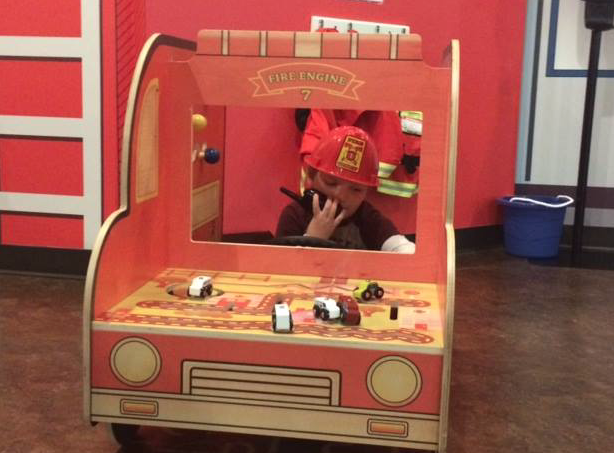 Fire Truck fans will enjoy this themed play area! 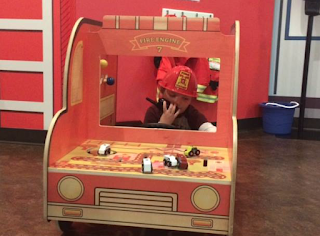 Theres also a rumor that a full scale fire engine will be taking up residence here soon! Here is the shot of the main space at Imagi Nation. Theres ample space for kids to move from room to room and this space doubles as a party space for families who opt to host a party at Imagi Nation! I attended a party here with my daughter a few months back and it was roomy and spacious. Some of the moms who accompanied their kids were comfortably able to sit an relax while the children ate some pizza. Ample space for adults who attend children's birthday parties is a rarity. I usually end standing scrunched up next to a wall and awkwardly moving around to accommodate the host or staff at the facility. 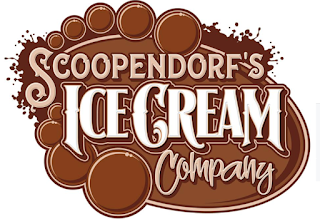 This is the "Creation Station" a room filled with things that children can create, build with and challenge their inner artist by creating a masterpiece with recyclable materials or design an eye-catching logo or promotional piece for a brand new ice cream flavor. Little ones can be creative too as they build innovative towers and structures with their popular assortment of building blocks, bricks & gears! The manufacturing center is the “hub” of Imagi Nation as it’s here where new products are invented and produced. Kids can sort, pack ship and work to label their products in this room. My kids enjoyed this room a lot. They sorted both the ice cream and the bins and really enjoyed using the rolling conveyor belt! Here's a picture of the health/dental center at Imagi Nation! 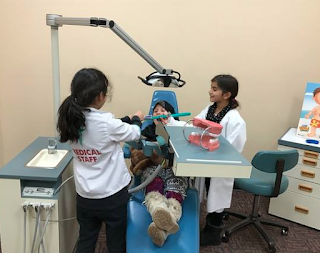 They have a real dentist's chair, reception desk and swiveling chair and babies to take care of while the doctor is in! Perhaps the most unique feature of Imagi Nation is their on site Ice Cream Lab! Staged as a mad scientist's lab this space allows children to gather at the lab for some ice cream experiments and taste testing! 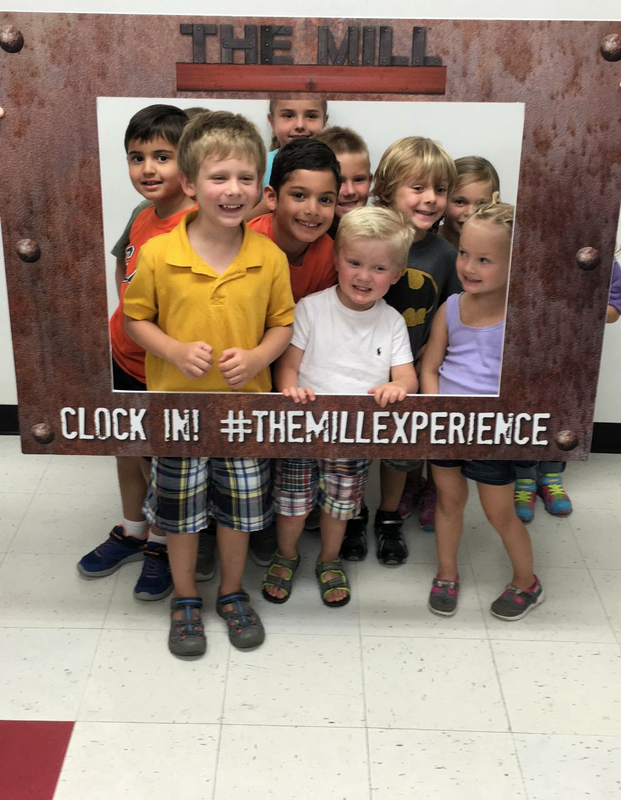 A taste testing experience is included with admission! 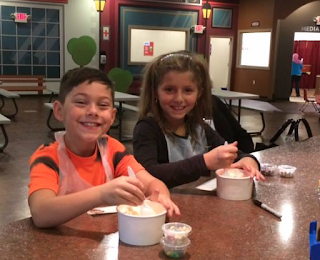 Families can also opt to add on a full flavor making experience on to their visit. 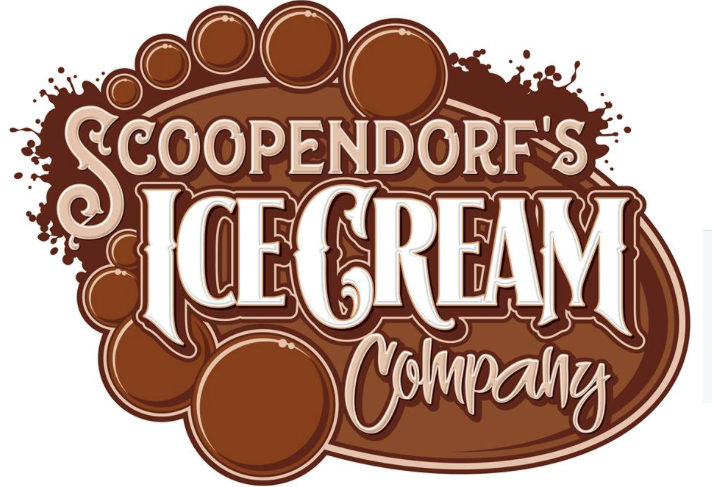 This allows children to choose a flavor of ice cream, work to combine it into their ice cream base and their choose items to mix in to their creation! 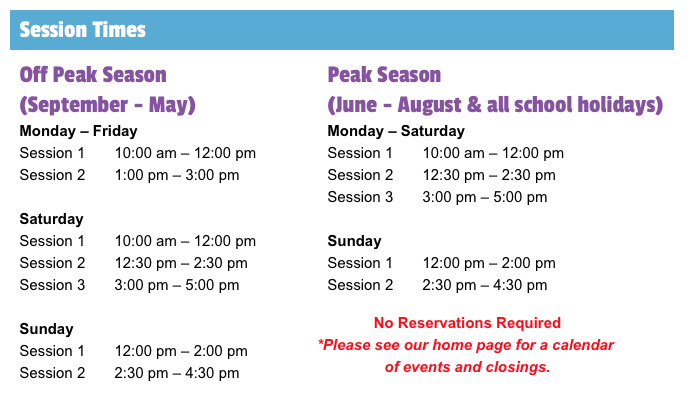 The upgrade is an additional $4.95 per person and tickets can be purchased at the admission desk. My kids were super excited about this part of the visit! We can't wait to go back! The kids are bouncing off the walls and it is pouring outside... 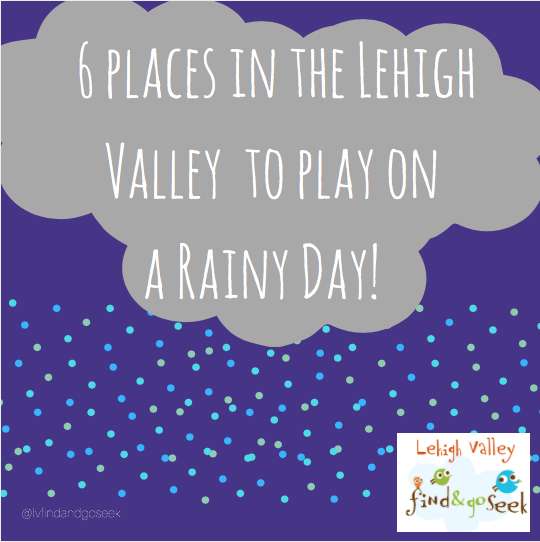 There are plenty of awesome options for fun outside the house in the Lehigh Valley! 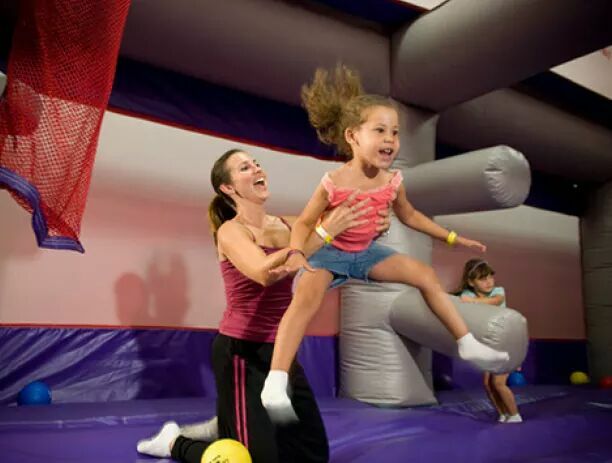 Check out some of our recommendations for the best indoor fun in town! 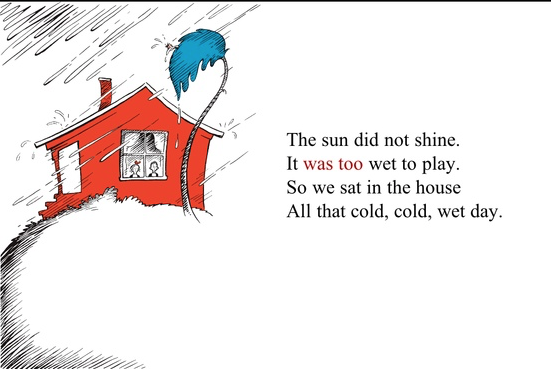 Don't be like Nick and Sally! 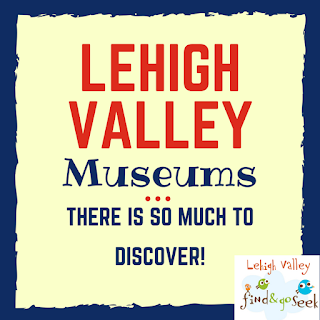 We have some awesome ways the whole family can enjoy each other and make some memories in the Lehigh Valley! 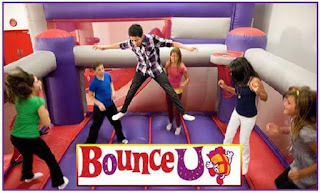 Their open bounce schedule varies from week to week but can easily be found by checking their event calendars! 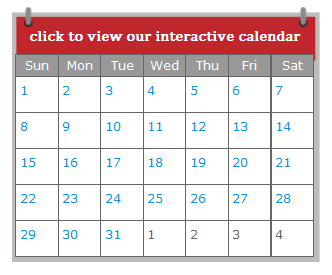 Click your chosen location and see whats going on! All of the indoor Fun you can Imagine! 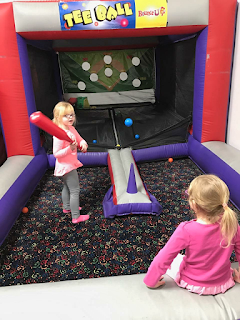 This indoor attraction is similar to a Childrens Museum / Hand's on Museum and is set up as a mini city where children can move throughout each of their interactive spaces, exploring, learning and playing! 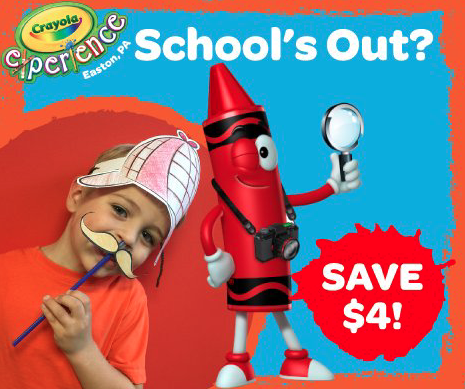 Visit the fire house, grocery store, doctor's office and more! 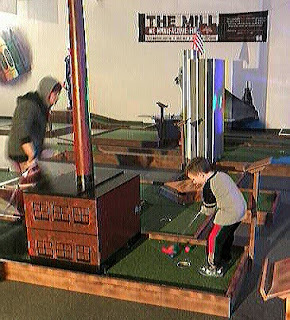 The Mill is open Friday evenings, Saturdays and Sundays! There is no reservation needed, just drop in. You can even "dine out" all under one roof at their indoor food truck! 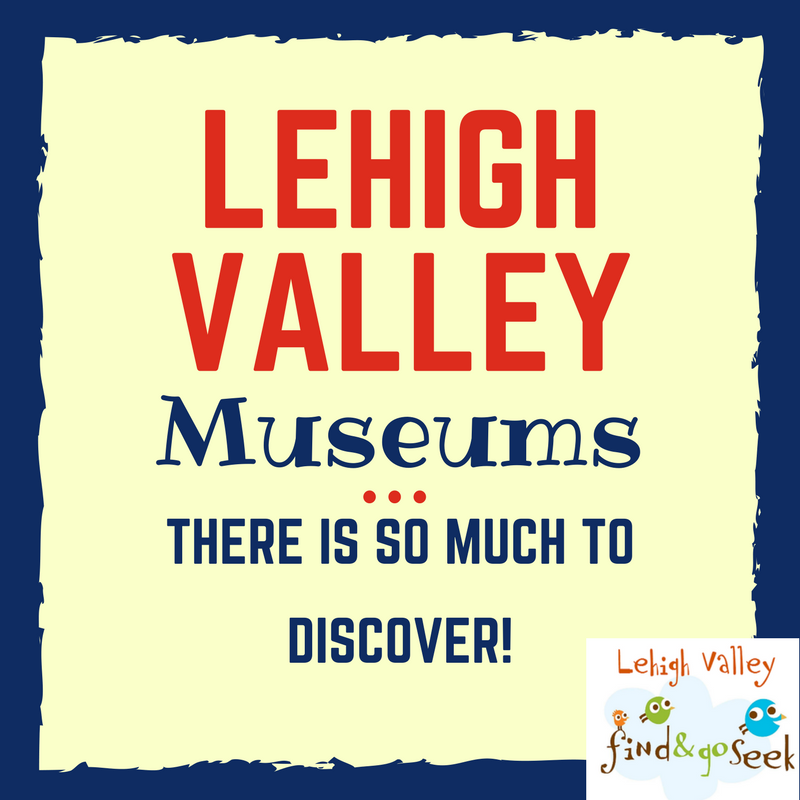 Check out a local Museum! The Holiday Train Exhibit is running at American on Wheels, and every weekend there are additional featured activities including performances, giveaways, and more see the full list of programming here. 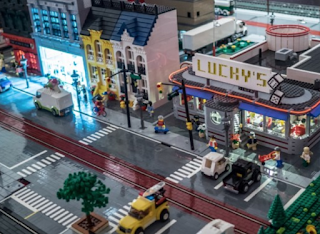 If you are feeling bold, venture outside the region and check out the Turkey Hill Experience (read our recent blog article about our visit here), Legoland Discovery Center in Plymouth Meeting or see our full list of regional day trip options. lehighvalley.findandgoseek.net only exists because of hours upon hours of work that comes directly from the heart of a mom who wants to make the Lehigh Valley a better place to raise your family. Because of our effort we publish a resource that makes your life as a parent easier, makes the Lehigh Valley more welcoming to a family new to the area and helps make the Lehigh Valley a more vibrant and engaging place for families to grow and live. In order to make it possible to continue doing this we must find ways to generate income from our work. At times you will see posts from sponsors who pay us a fee to help them spread the word about their business or event. This article contains affiliate links from businesses that give us a very small portion of your purchase should you decide to purchase from any of our links. Barters and fees that we receive from our sponsors and affiliates help make the website the best it can possibly be, they put food on our family's table and allow us to keep doing what we do! 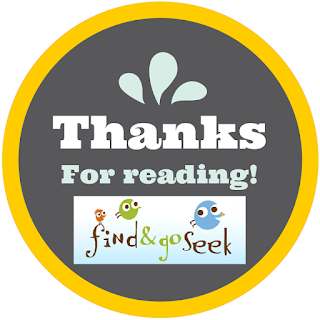 By patronizing the businesses who support us and by choosing to opt in to offers we share you keep lehighvalley.findandgoseek.net alive - making it possible for us to continue to provide information and engaging content for years to come. Without you and without our valued sponsors the website could not continue to operate. We love all of our LVFGS Families and thank you for your support.